A Seminal Weekend is a series of drawings that recasts the CEOs of America's biggest banks as high school archetypes. Inspired by the events at the Federal Reserve in September 2008, the drawings offer a more libidinal version of the history of the financial crisis. Resolving Fuld's insolvent Lehman Brothers was the focus of the meetings. 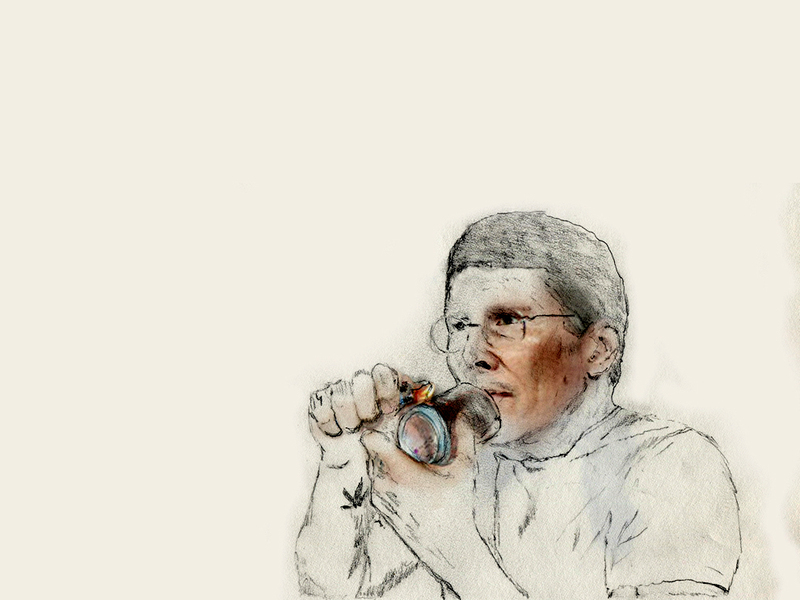 John Thain is the stoner. While everyone was focused on Lehman's demise, Merrill Lynch was the next pillar to fall. A backroom deal had to be made. Ken Lewis is the nerd turned cool kid. B of A ended up bailing out Merrill Lynch, and in the process earned a place at the big boy table. John Mack is the jock, steadfastly supporting the status quo. Why not? Bob Diamond is the goth, the outsider. An American head of a British bank, he didn't really fit into either society. His purchase of Lehman's investment banking business was the great hope that weekend at the Federal Reserve. 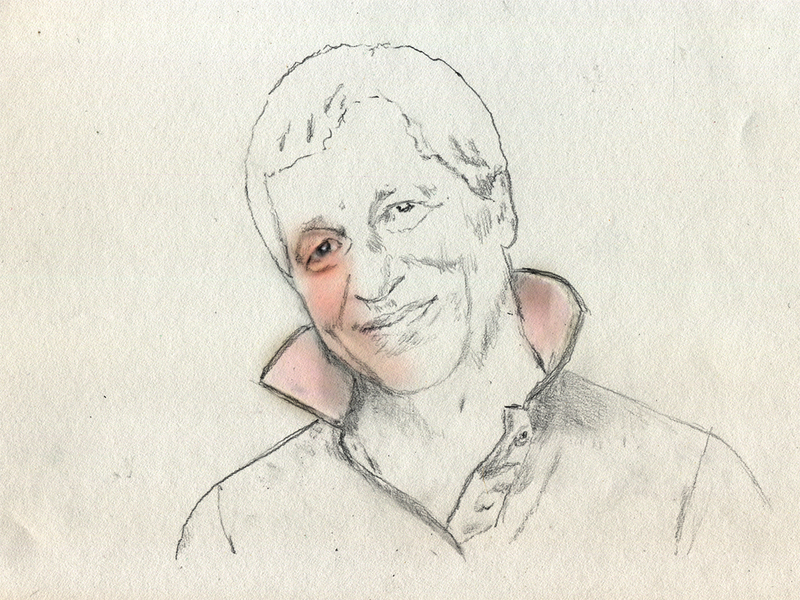 Jamie Dimon is the preppy boy. He is the poster child for the banking CEO, and still the last man standing from 2008. JP Morgan Chase is now the biggest bank in America, coming out of the crisis bigger, more systemically important and emboldened to take on big risks.